The Social Science Research Council is packing its bags for Brooklyn. Like so many 20-somethings, the international non-profit decided to leave Manhattan when its rent simply got too high. 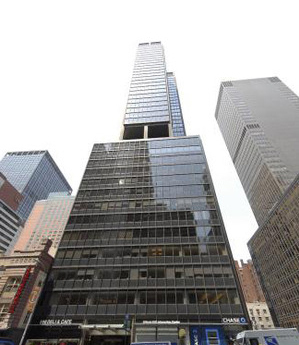 Denham Wolf Real Estate Services helped the organization find its new Brooklyn Heights home at One Pierrepont Plaza, after its previous landlord threatened to double the rent at the end of its lease at 810 Seventh Avenue, between 52nd and 53rd streets. The 25,000-square-foot spot was reportedly chosen in part because it offered ample natural light and several meeting places.